On June 8, 2018, Austria's Chancellor Sebastian Kurz announced the closing of seven Islamic mosques in an effort to reduce "political Islam." In the past several years, at least 6 European nations have banned the wearing of a commonly used garment by Islamic females. Heinz-Christian Strache (later Vice Chancellor of Austria) has declared that Islam has no place in Europe. Did Germany's Angela Merkel call multiculturalism a failure? Will there be deals between the Muslims and the Europeans? Will a European Beast leader rise up after a reorganization that will eliminate nationalism? Will Europe push out Islam? What does Catholic prophecy teach? What does the Bible teach in Daniel and Revelation? 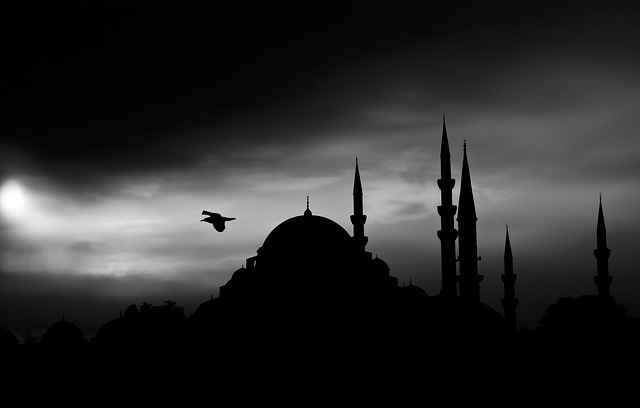 Is Islam prophesied to be pushed out of Europe? Dr. Thiel addresses these issues and more.